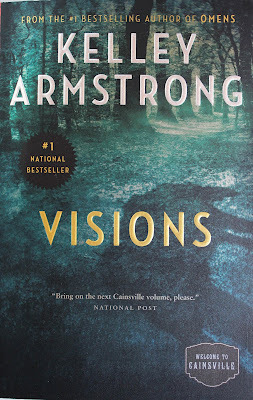 VISIONS is the second book in Kelley Armstrong’s Cainsville series and let me tell you, this is a series you need to read. Especially if you’re a fan of deep, layered mysteries, a female protagonist who doesn't take any crap, and two very different smokin’ hot dudes. Haha! 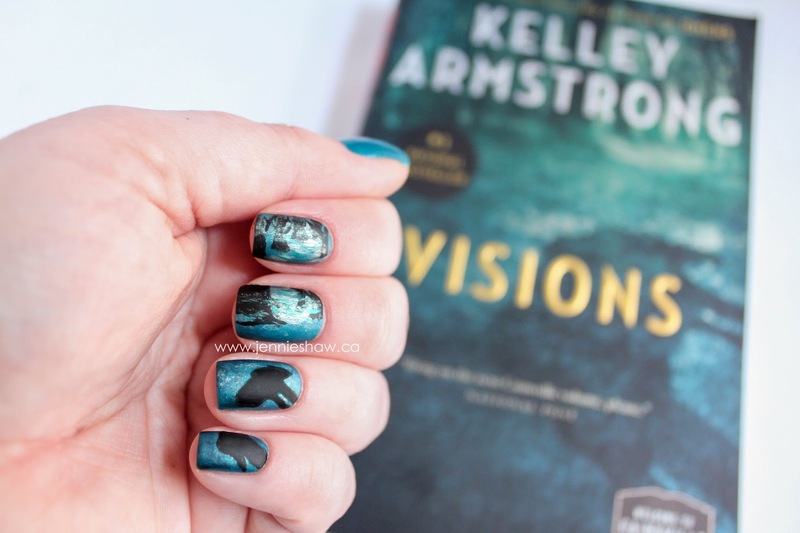 Picking up where OMENS dropped off, Olivia’s still on a mission to investigate the murders her parents were convicted of when—uh oh!—another dead body surfaces. How does Olivia know this? Because the dead woman comes to her. Literally, as she appears in Olivia's car. And even worse? The dead woman dressed up as Olivia, meaning the whole thing is creepy to the max. Luckily for Olivia, or unluckily depending how you want to look at it, creepy is kind of her comfort zone. So with the help from Gabriel, her lawyer, they get to work figuring it all out. I won’t spoil the details, because only a monster would steal your ability to be surprised, and rest assured guys and gals, you will be surprised. And that's what's so cool about the Cainsville series. Although it's written in first-person, meaning we get the story from Olivia's POV, there are a scattering of third-person chapters that give us a taste of what's happening in the minds of other characters, and one of those simple chapters is what ripped my heart into a zillion pieces. It was understated, to the point, and oh so powerful. I think it's also important to note that VISIONS had one more element I hadn't expected, and it came in the form of a few very steam scenes. I'm talking about a bananapants level of steam, guys and gals, only...you know...without the pants. Haha! It allowed for a little break from the plot's intensity, and what a break it was. So yeah, I was already sold on this series, but now I'm officially obsessed and it's been very challenging to deal with real life when all I want to do is read the next book. 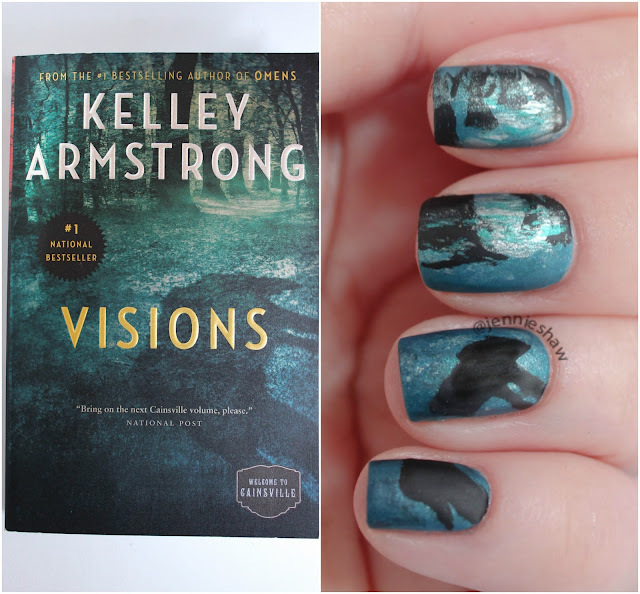 If you're into paranormal mysteries, you simply MUST pick up these books. you nail this book cover manicure.